WOW! 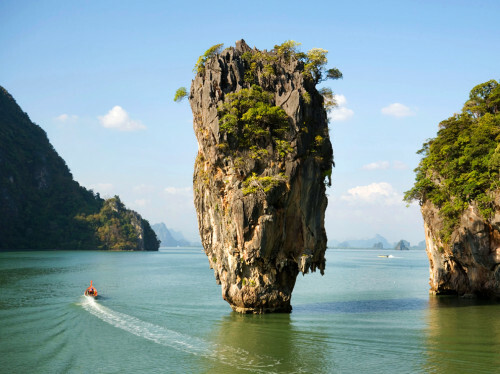 Flights to Bangkok, Thailand in main season for €326! UPDATE 29.6.: UIA now offers flights from Warsaw to Bangkok for only €326 in main season! Dates From October to February: e.g. 29.10.-4.11. or 29.11.-22.12. Here’s incredible deal for all of you! Ukraine International Airlines launched incredible sale today where you can buy all tickets with 50% discount! Return flights from Prague to Bangkok are available in this promo for only €344! You can also fly from Warsaw to Bangkok for just €343! This offer is valid if you book before 2nd July or until the discounted seats are sold out. Travel dates are fantastic from October until end of February 2015 which is exactly the high season in Thailand. Many other destinations are on sale, including Baku, Tehran, Almaty, Tbilisi, Tel Aviv or Moscow. These prices are currently available only directly at FlyUIA.com so book your tickets there. « Cheap flights to South Africa: Johannesburg for €412!